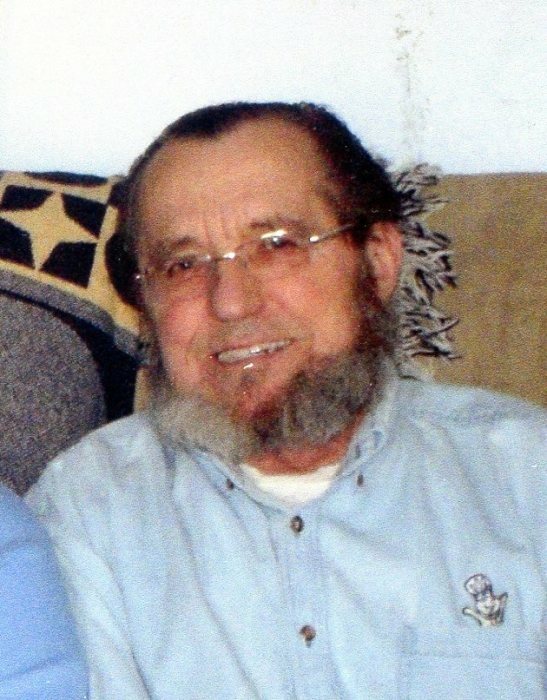 Reginald M. Engler, age 78 of St. Paul Park, passed away February 3, 2019. Mass of Christian Burial will be 10:30 am Fri., Feb. 8, 2019 at St. Thomas Aquinas Catholic Church, 920 Holley Ave., St. Paul Park. Visitation will be 4-7 pm, Thur., Feb. 7, 2019 at Kok Funeral Home, 1201 Portland Ave., St. Paul Park as well as one hour prior to the service at church. Interment in the church cemetery. Reginald Mathew Engler was born August 8, 1940 in Currie, Minnesota to Lester and Otilia (Lentz) Engler. He attended grade school in Slayton, Minnesota and went on to High School in Worthington, Minnesota. Reginald entered active duty in the Air Force in 1959. He was married to JoAnn June Rabenberg on December 26, 1960 at St. Mary’s Catholic Church in Worthington. They left for Waco, Texas the following day as Reginald was stationed there until his military service was completed. They moved back to Worthington, where they both were employed by The Campbell Soup Company and started their family. In 1970 they moved to St. Paul Park and Reginald drove truck for Penner International until he retired in 1999. Reg wasn’t one to sit around, so he worked part time at NAPA Auto Parts for the next several years. He is preceded in death by his parents; son Adam; sister Marilen and two brothers, Dennis and Dwight. He is survived by his wife JoAnn; children Jeffrey (Barbara) Engler, Wanda (Craig) Lattery, Herman (Rebecca) Engler; 10 grandchildren; 2 great-grandchildren; sisters, Marcella Barnes, Linda (Marvin) Gabrielson and Delores (Brad) Ehlers; brothers Leslie, Jerome (Iris), Dale (Marge), Kenneth (Mary) and sister-in-law Cheri Engler as well as numerous nieces and nephews.